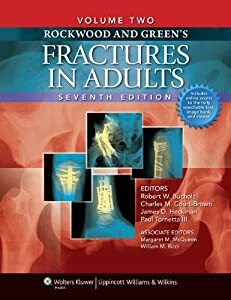 "Overall, the seventh edition of Rockwood and Green's Fractures in Adults /Rockwood and Wilkins' Fractures in Children is an outstanding body of work presenting the most comprehensive and current treatment of musculoskeletal trauma possible. 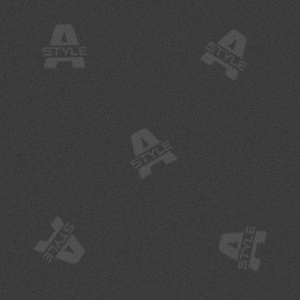 I turned to it repeatedly during my review and found the information illuminating and useful on each occasion. In addition to being valuable for specific clinical questions, many of the chapters are so well written they make for very enjoyable general reading as well. Anyone involved in the care of these injuries, from medical students and residents to seasoned practitioners, could benefit from the thorough discussion of the available evidence and solid expert opinion, using these items as an excellent starting point for supplementary reading in the literature. Furthermore, given the approach of staying up to date, enlisting expert authors and editors, and continuing to present an international perspective, this resource is poised to continue to be a benchmark reference in the care of adults and children with orthopedic or trauma injuries"
"This book is with being advised with all those which practice traumatology that it is senior or resident." ‘‘The encyclopedia par excellence of traumatology." "This one is complete with precise descriptions since the diagnosis with classifications until the treatment while passing by the complications."